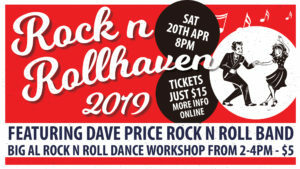 Rock n Roll’s BIGGEST night in the Shoalhaven! On Point Kitchen Now Open! 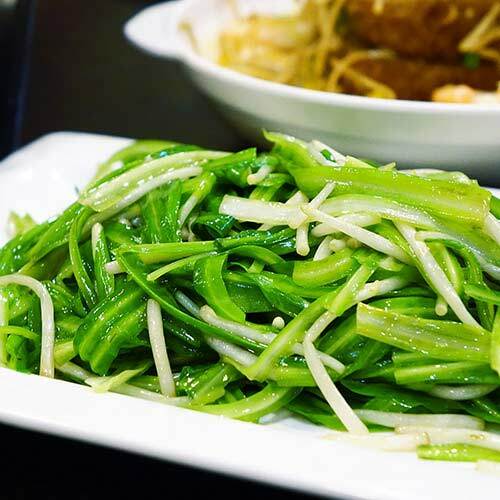 Come try our brand new dining experience with a wide selection of cuisines to choose from and endless delicious dishes to taste! The Country Club St Georges Basin & Vincentia offer two stunning golf courses, first-class sport and entertainment facilities and a range of dining and bars. 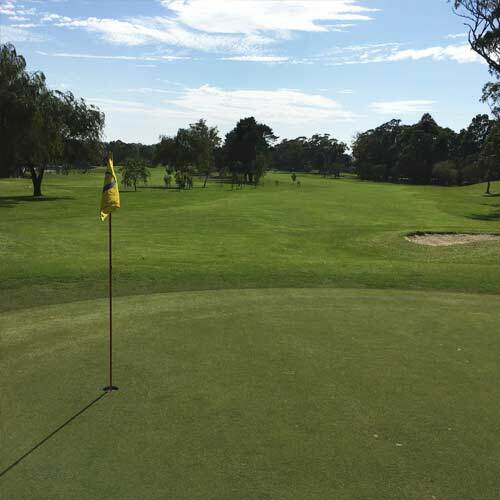 The Country Club offers stunning yet challenging golf courses across it’s two locations. 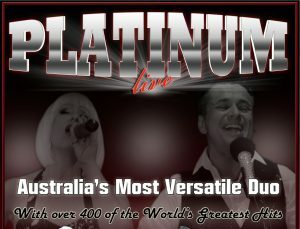 Join us in the Main Lounge tonight from 7.00pm to enjoy the great music from Platinum Duo. 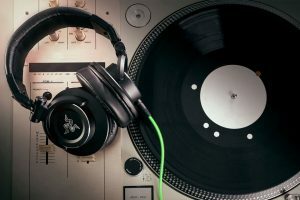 Monday's are getting spicy at The Country Club with Mad Mex Mondays! $15 Nachos, Burritos & Chimichangas from 5pm. Members Only! 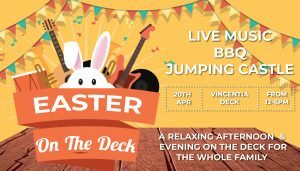 Try your hand at a free dinner or some extra bar vouchers with the Monday Night Dinner or Drinks Raffle! 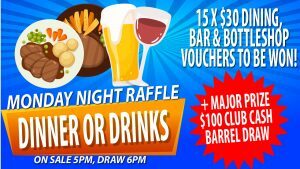 Win a share of 15 x $30 bar/dining vouchers with tickets on sale from 5pm and the draw commencing at 6pm! Make sure you stick around for the major prize with $100 Club Cash drawn at the end! 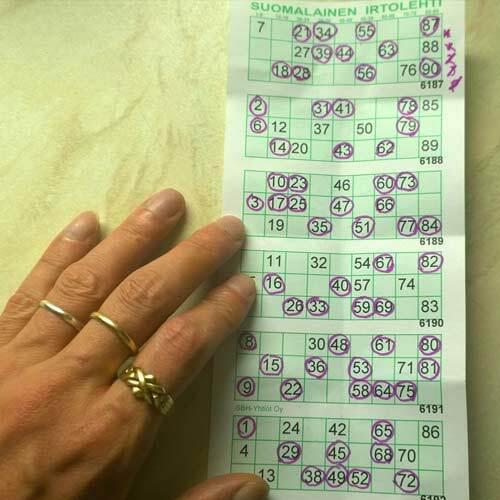 Tickets just $1 each, get a bonus number for every $5 spent! 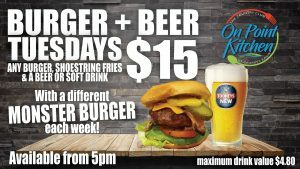 Any burger, shoestring fries & a beer for JUST $15!! Also, check out our Facebook page for the MONSTER BURGER OF THE WEEK! Members Only! 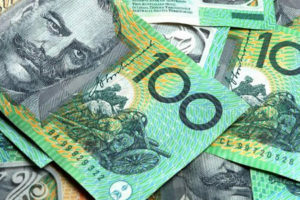 Over $5,000 in vouchers up for grabs! 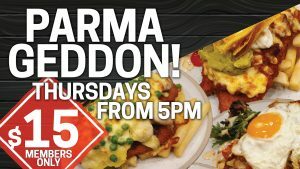 Thursdays are PARMY NIGHT at The Country Club - $15 Chicken Parmigiana, Chips & Salad - Choose From: OPK Original – Nap Sauce, Ham & Cheese Tex-Mex – Beef Chiili, Cheese, Tortilla, Sour Cream & Guacamole Our Aussie – BBQ, Pineapple, Bacon & Cheese Pommie Parmie – Sausage. Mash, Peas, Cheese & Gravy Members only! Gabrielle has the uncanny ability to take on the vocal styles of very different women entertainers with animated delivery, stunning costumes, wigs and personal touches. Draws at 7:30pm, 8:30pm and 9:30pm every Friday night at St Georges Basin – Swipe your card between 5pm & 9:15pm. One name will be called at each draw, if the winner is present they win $500. Want to try Tennis? 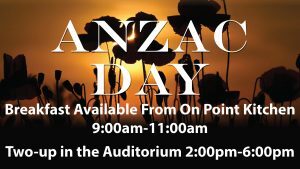 Join us for our annual open day! Any level of tennis player is welcome! Tennis Club Members - FREE, Non Tennis Club Members cost $5.00, BBQ LUNCH & SALADS PROVIDED Please record your name on the sheet at the Tennis Clubhouse if attending. Registrations close 24th April. 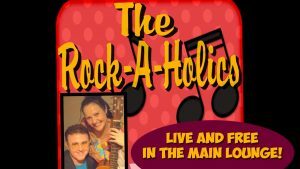 The Martini Henry's are your premier acoustic duo! 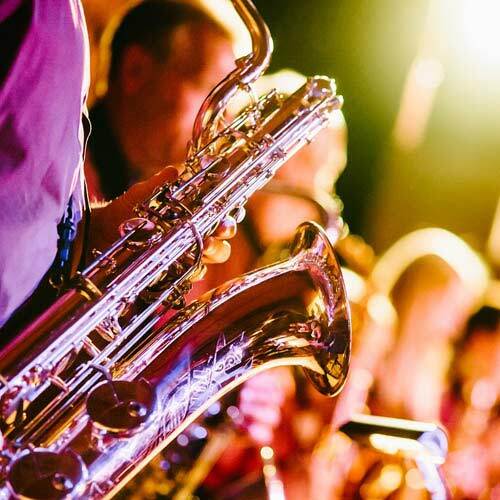 Make sure you join us in the Main Lounge for a great night of entertainment.